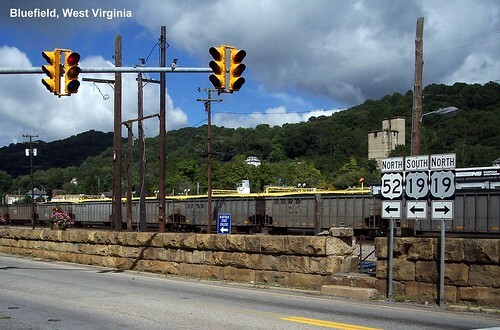 US 52 crosses from Virginia to West Virginia while in a tunnel with I-77. 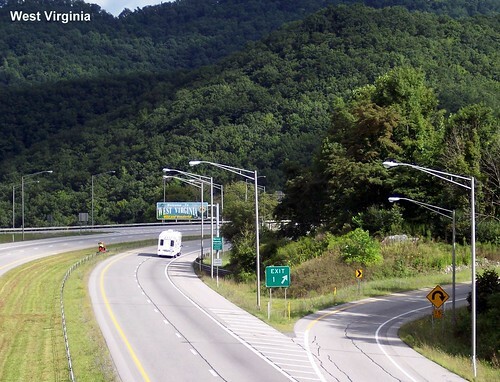 Just beyond the tunnel US 52 exits to the right. 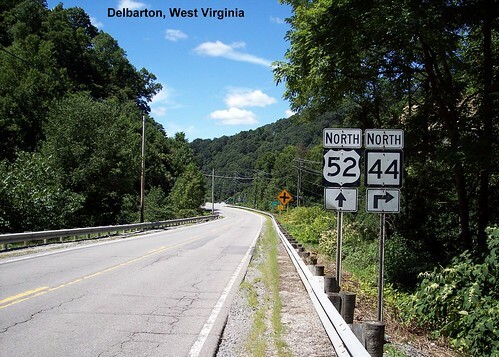 There is no welcome sign on US 52, but one is visible on I-77 just beyond the exit. 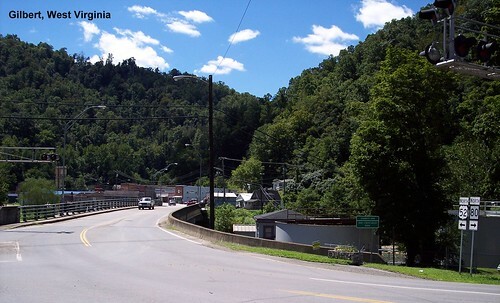 US 52 meets US 19 in Bluefield. 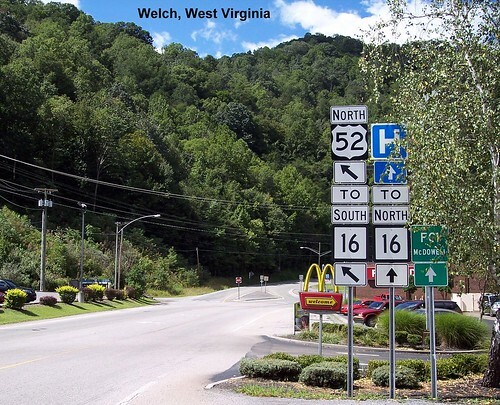 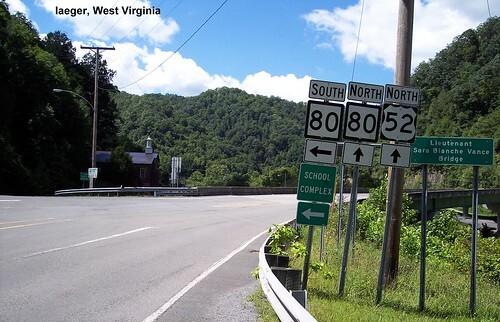 US 52 winds through the West Virginia mountains. 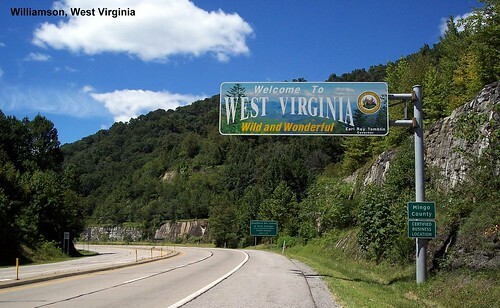 There is a Welcome to West Virginia sign on US 52, but it's near the Kentucky border, hours after we arrived in the state.